Welcome to Love Tree Wedding Stationery. 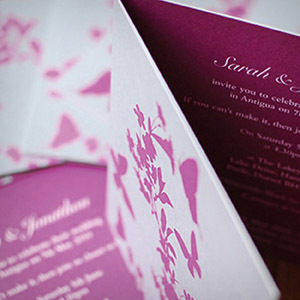 We love creating stunning wedding invitations to suit all tastes. 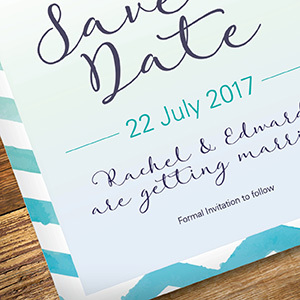 We know how important it is to get this part just right and want you to feel proud of your stationery. 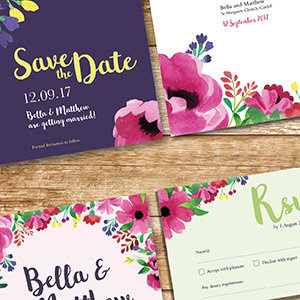 you would like, such as: Save the Dates, RSVP’s, Order of Services, Place cards, Menus and Thank you cards. There is a diverse collection for your to choose from; vintage, modern to contemporary. and comes with a fancy envelope to give it that luxury feel! 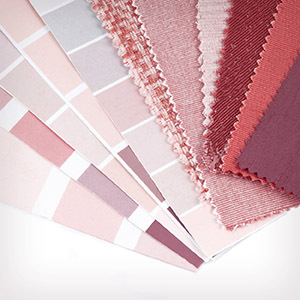 We offer a very quick turnaround and free delivery.